380 points will be rewarded to you when you buy this item. 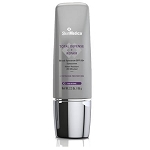 SkinMedica Essential Defense Everyday Clear Broad Spectrum SPF 47 is suitable for all skin types and is ideal for oily and/or combination skin. 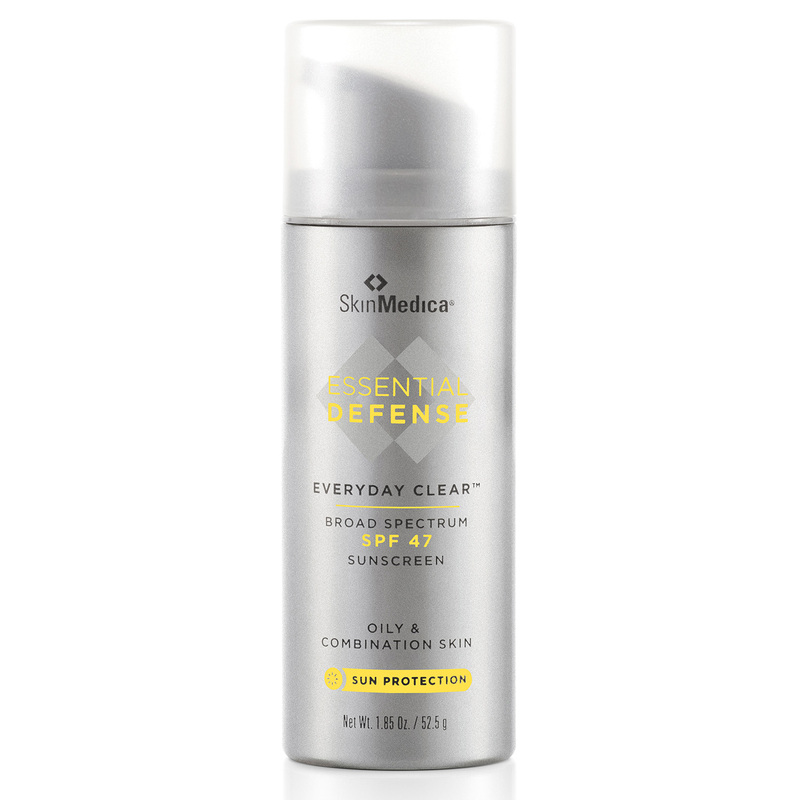 SkinMedica Essential Defense Everyday Clear Broad Spectrum SPF 47 is a weightless, sheer broad spectrum UVA/UVB sunscreen that provides powerful daily protection against the sun. The formula also includes advanced age-defying ingredients that help to improve skin texture and tone, effectively maintaining a healthy and youthful appearance. 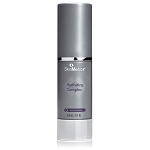 SkinMedica Essential Defense Everyday Clear Broad Spectrum SPF 47 is ideal for oily and combination skin types. 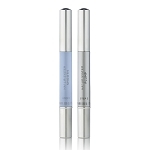 Apply in the morning after cleansing, toning, and application of treatment products. 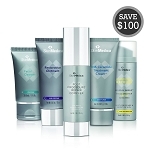 Apply to your entire face, (neck and chest if desired) and other sun-exposed areas. Apply liberally 15 minutes before sun exposure. Reapply at least every two hours. 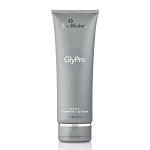 Active ingredients: Octinoxate 7.5%, Zinc oxide 12.0%. Inactive Ingredients: Water, Cyclopentasiloxane, Niacinamide, Oleth-3 Phosphate, Octyldodecyl Neopentanoate, Hydroxyethyl Acrylate/Sodium Acryloyldimethyl Taurate Copolymer, Glycerin, Camellia sinensis Leaf Extract, Polygonum aviculare Extract, Tocopheryl Acetate, Sodium Hyaluronate, Polyglyceryl-3 Polydimethylsiloxyethyl Dimethicone, Triethoxysilyethyl Polydimethylsiloxyethyl Hexyl Dimethicone, Triethoxycaprylylsilane, Polyisobutene, PEG-7 Trimethylolpropane Coconut Ether, Butylene Glycol, Disodium EDTA, Sodium Hydroxide, Citric Acid, Caprylyl Glycol, Sorbic Acid, Phenoxyethanol, Ethylhexylglycerin. Other information: Protect this product from excessive heat and direct sun. Store at room temperature 15° - 30°C (59° - 86°F).